Greetings family; and welcome to another edition of Making The Connection. Join your host Soke Haisan Kaleak and his co-host Salim abdur Rashid this Friday (5/11/18) where the conversations are thought provoking and spirited concerning the Martial life and life in general. We welcome your thoughts and views and All thoughts and views are respected on this show! 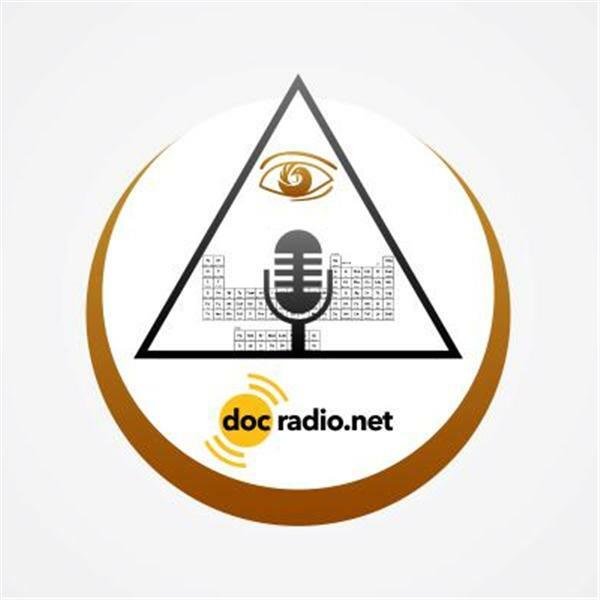 So call in to add volume to your voice at 646-716-6825 or listen on your Pc's @Docradio.net and remember to dial 1 on your phones to speak with the host.